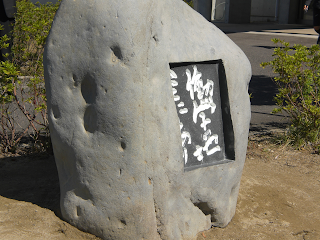 On November 3rd, I was invited to Sanjo Senior High School to attend the “Closure Ceremony” of its night school. I find it sad that from now on, no public night courses will be taught within its walls. In the era of high economic growth, many high schools taught night courses for those students who worked during the day but who wished to continue their studies. Of Sanjo City’s four public senior high schools, three used to hold night classes. However, recently, fewer students have been enrolling in such courses. With the closure of Sanjo High School’s night school, there are no such remaining schools in the city and only a handful in all of Niigata Prefecture. Besides alumni and the final class of graduating students, there were many special guests in attendance, including the Niigata Prefectural Governor, Hirohiko Izumida, and Sanjo City’s mayor, Isato Kunisada. On a side note, Governor Izumida and I attended Sanjo Senior High School during the same period. He was my junior by two years. We Japanese are a ceremony-loving people, and there were two on this occasion. The first was the actual closure ceremony for the night school held in the gymnasium. This was followed by a second ceremony to unveil a memorial stone in the night school’s honor and this was held outdoors on the school grounds. 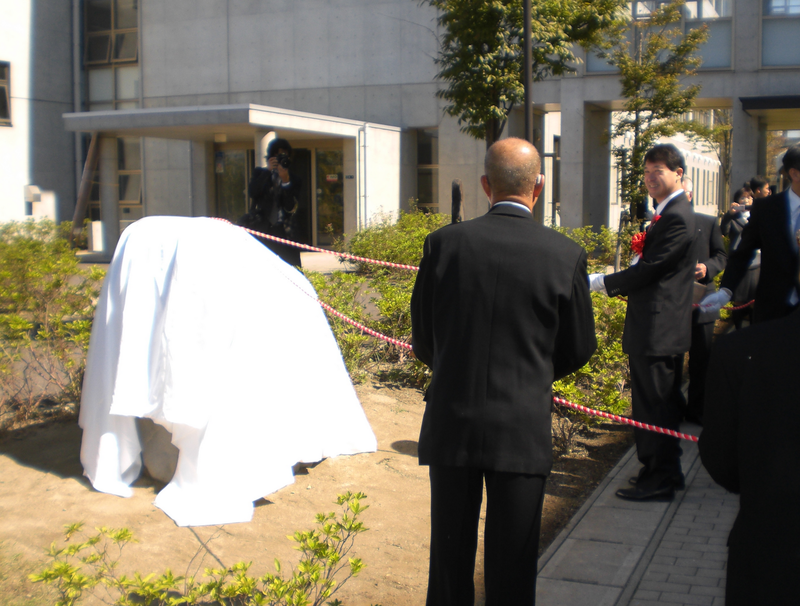 In this picture, Niigata Governor Izumida (center, wearing the red ribbon) prepares to unveil a memorial stone for Sanjo High School’s Night Course students.